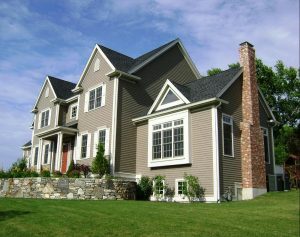 Here at Quint-Pro Siding & Windows, we not only offer impressive products, we also provide professional installation services. Our dedicated team has built a reputation for completing meticulous installations, using only the best parts and materials available. Additionally, we provide our customers with outstanding customer service, always ensuring they are happy with the work that’s being performed. For more information about the composite siding we sell and install in the Plano and greater Dallas area, contact Quint-Pro Siding & Windows today. When you do, one of our friendly and knowledgeable customer service representatives will be happy to answer any questions you have and schedule you for an in-home consultation.